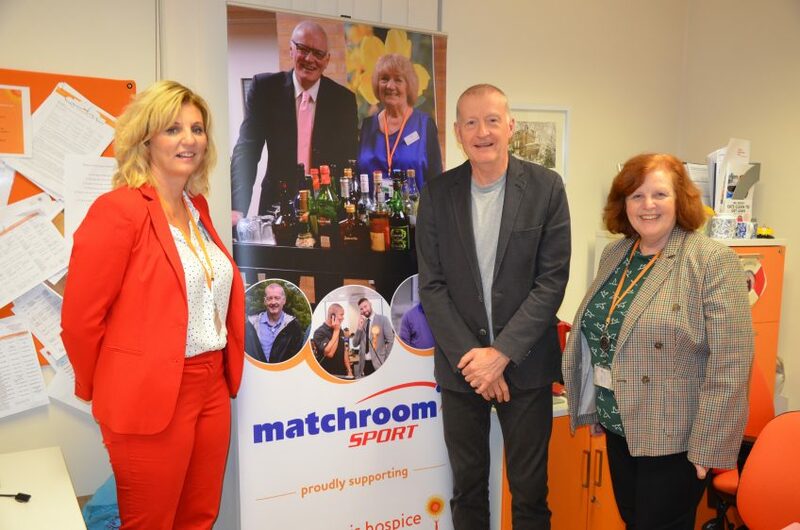 One of Britain’s best loved sportsmen – Phoenix FM presenter Steve Davis – is to become a patron of Saint Francis Hospice. The six-time World Snooker Champion has been involved with the Hospice for many years, attending and supporting fundraising events held by fellow patron, former manager and personal friend Barry Hearn. The Essex-born sporting legend will be teaming up with sponsors Matchroom Sport and major local supporter Gerry Byrne, franchise owner of McDonalds Romford, to host the 2nd Annual Steve Davis Family and Friends Golf Day on Sunday the 12th May. The Two Ball Texas Scramble Tournament is being held at Stock Brook Golf and Country Club and is open to all. For details or bookings visit the website www.sfh.org.uk/steve-davis-golf-day.